I checked in with Sister Johnice Director of the Response to Love Center yesterday to see if they need anything for their Thanksgiving dinner next week. 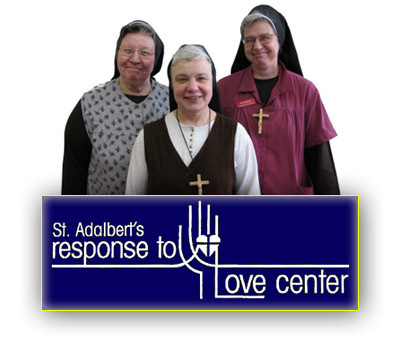 The Response to Love Center serves their dinner from 10:30 am to 1:00 pm on Thanksgiving to those from the neighborhood who need it most. I’ve volunteered there on Thanksgiving and it is a wake up call to see the volume and different types of people come through the doors…families, elderly, disabled, etc. If you are interested in donating, give the center a ring at 716-894-7030.